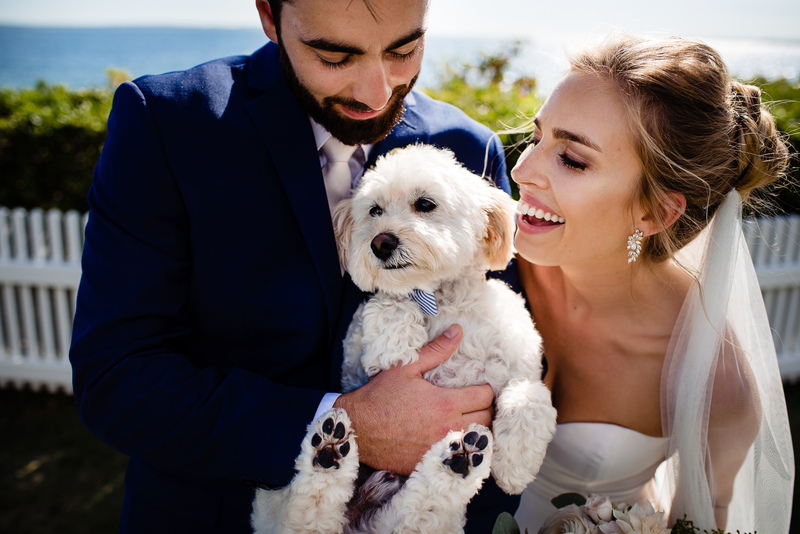 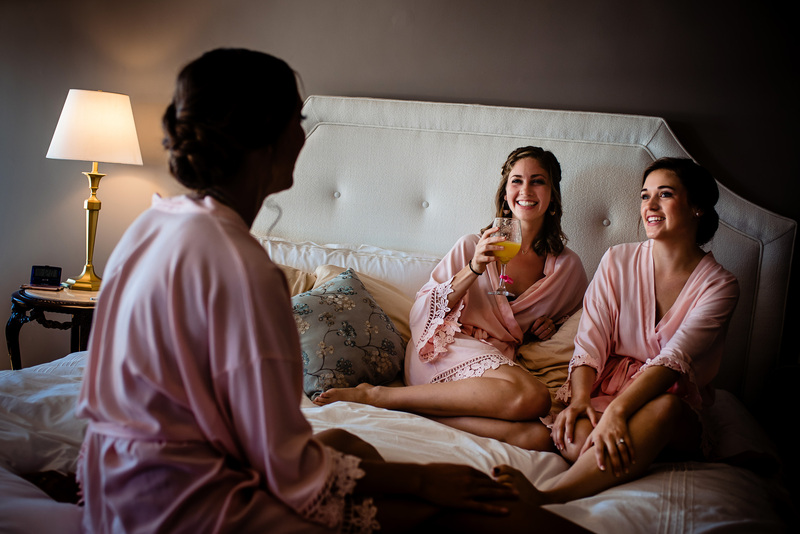 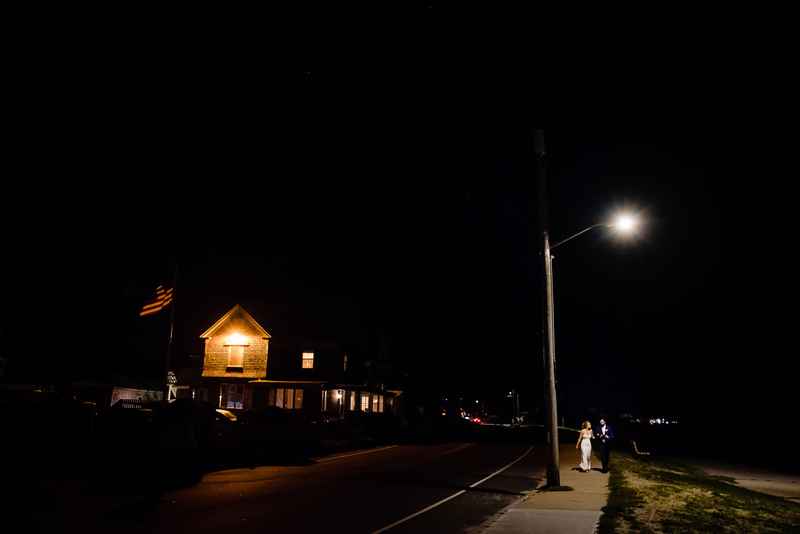 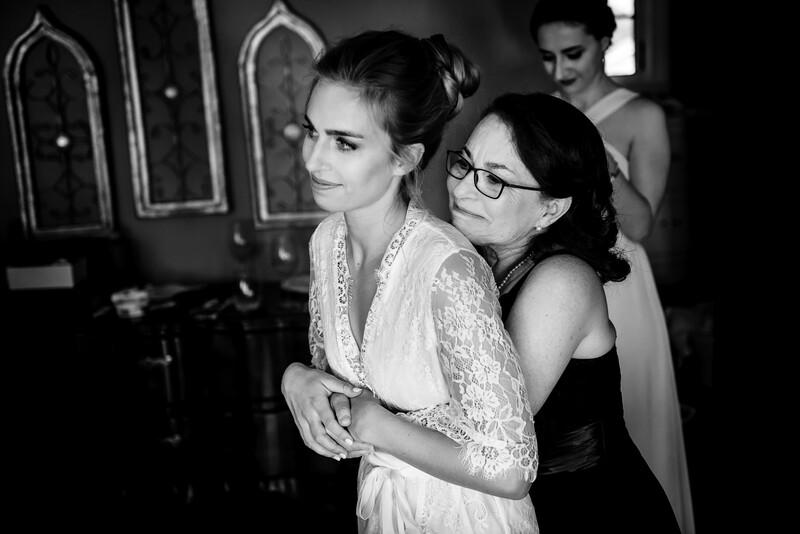 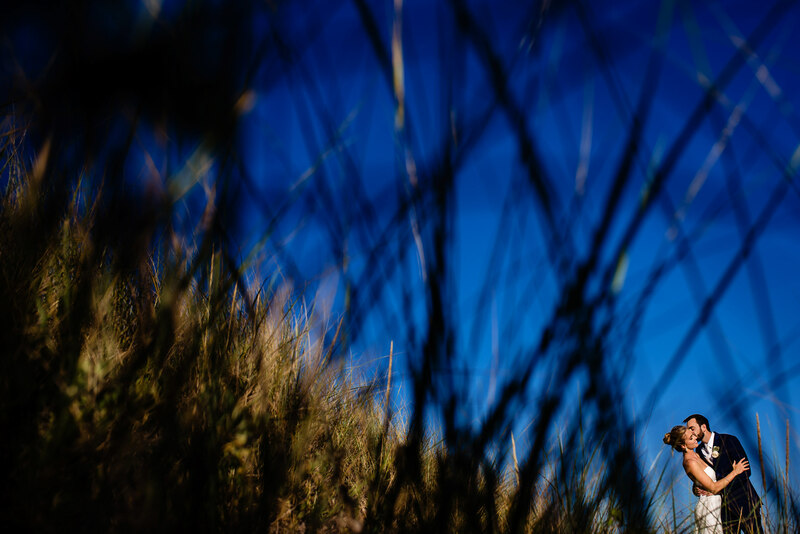 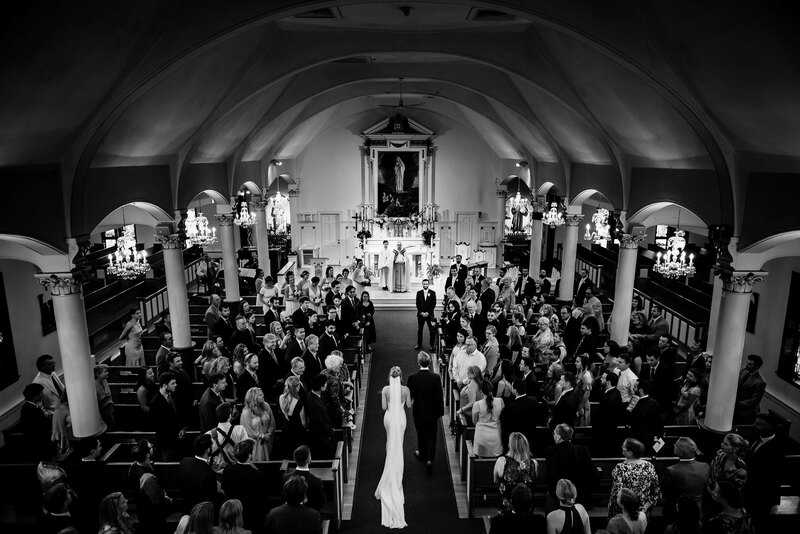 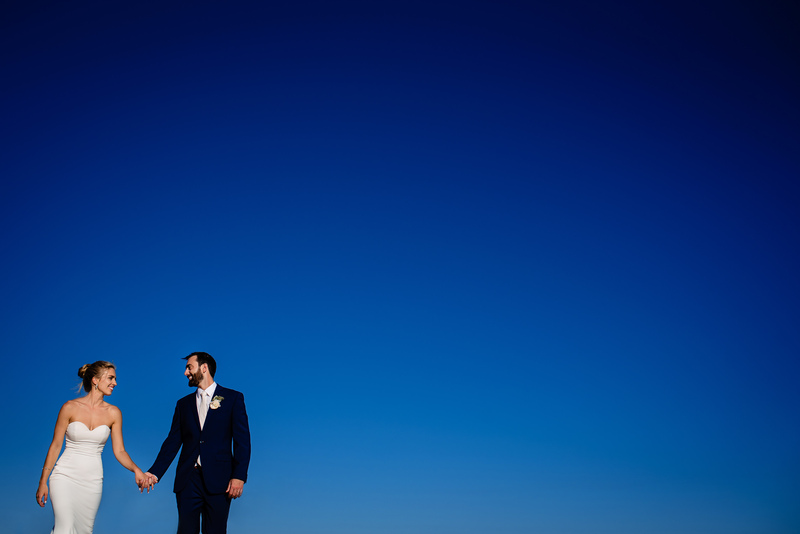 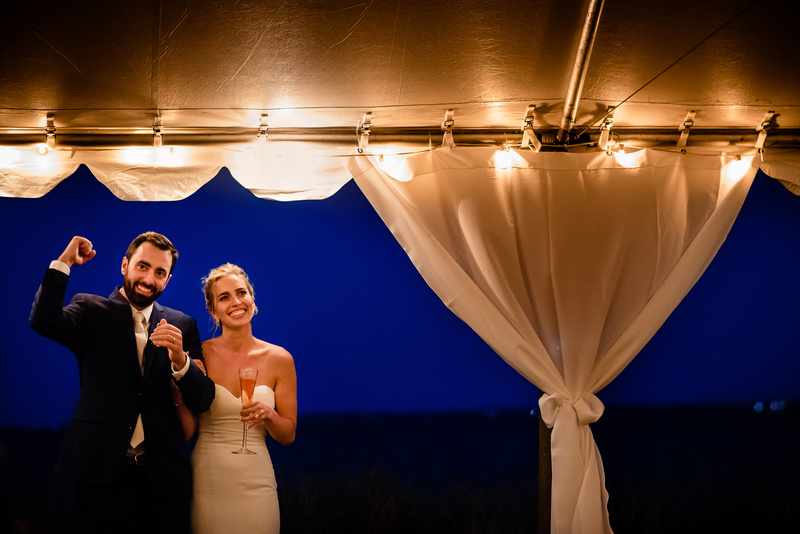 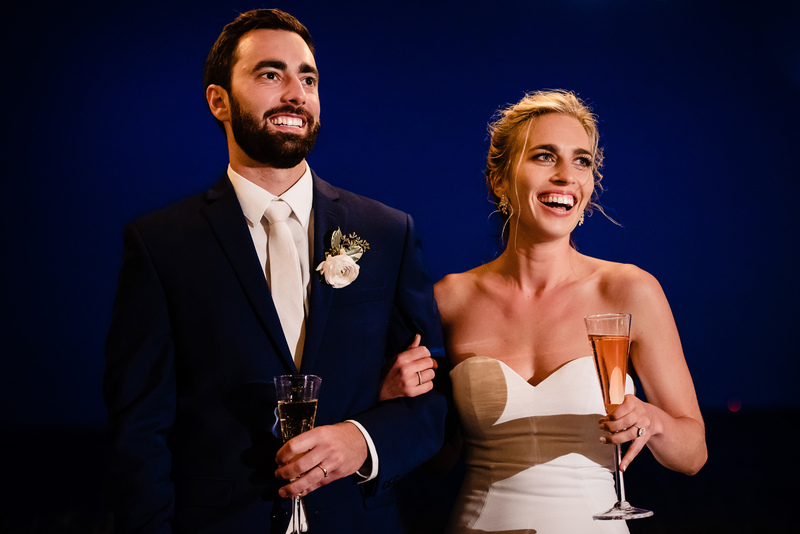 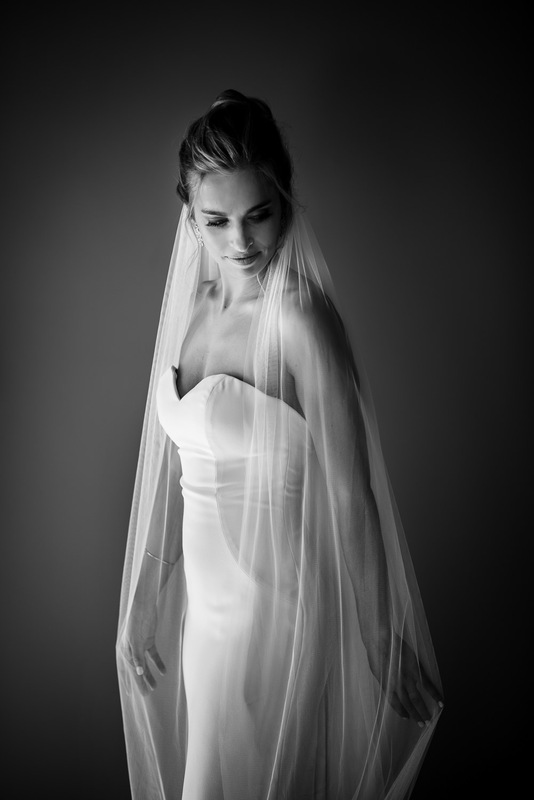 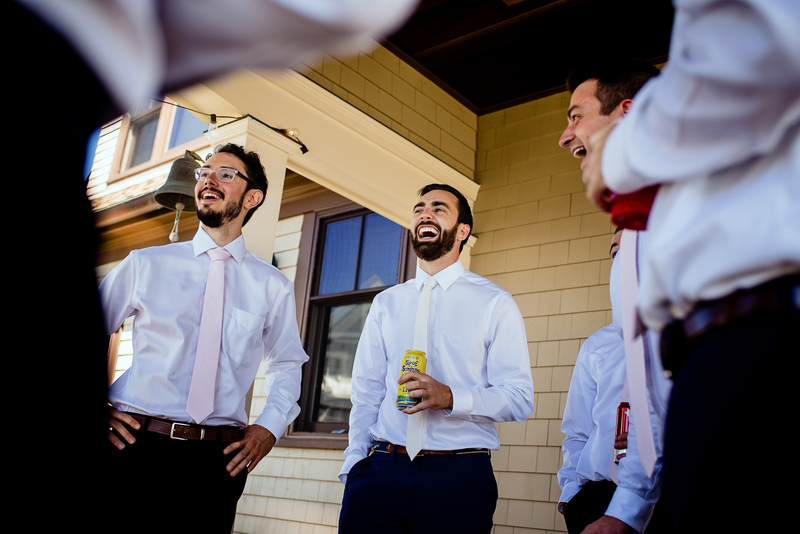 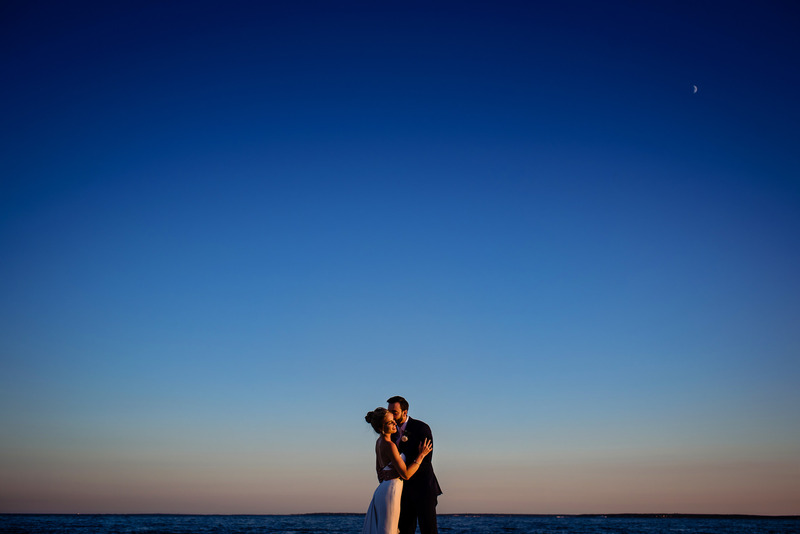 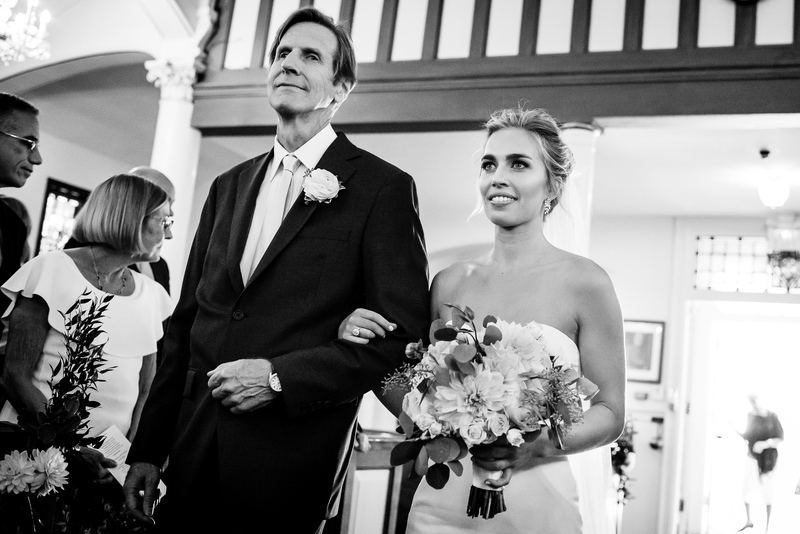 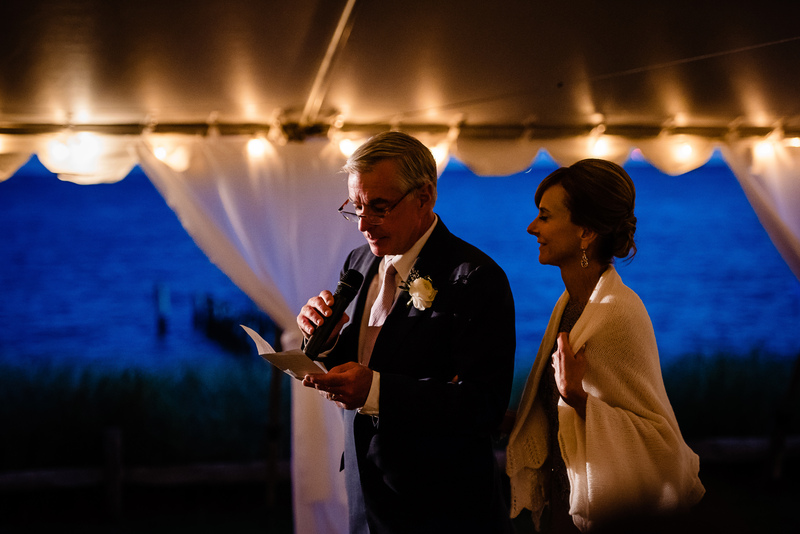 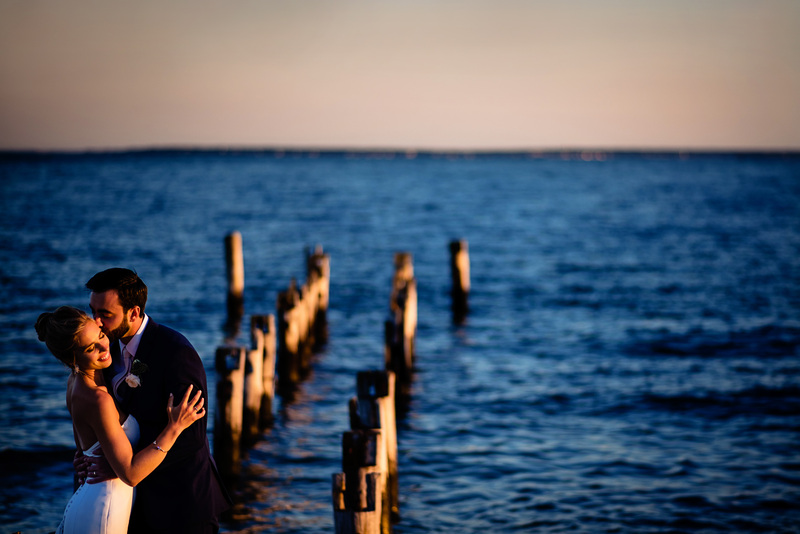 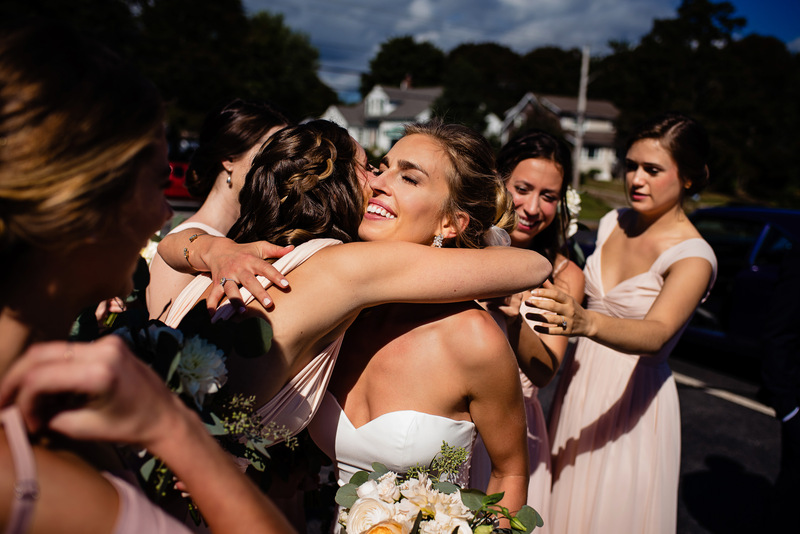 Julia and Tim’s wedding in Falmouth, Massachusetts included all the best things that Cape Cod offers. 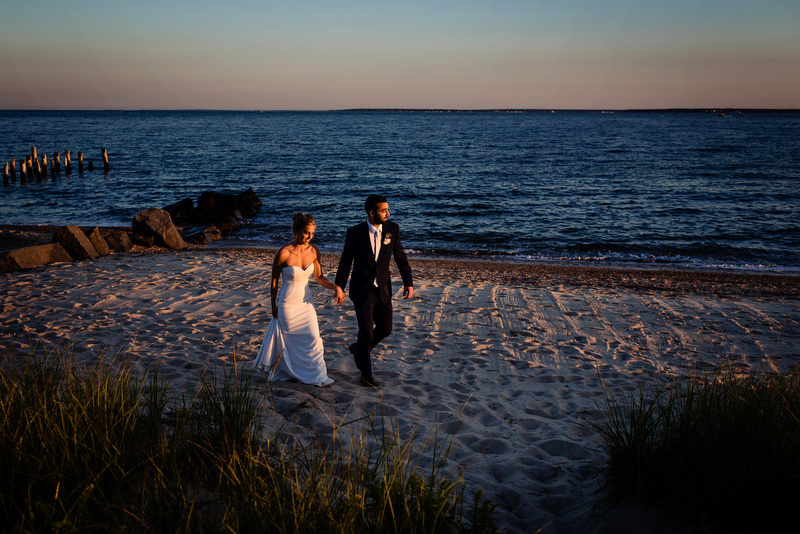 A beach setting for the reception (on a surprisingly warm September day! 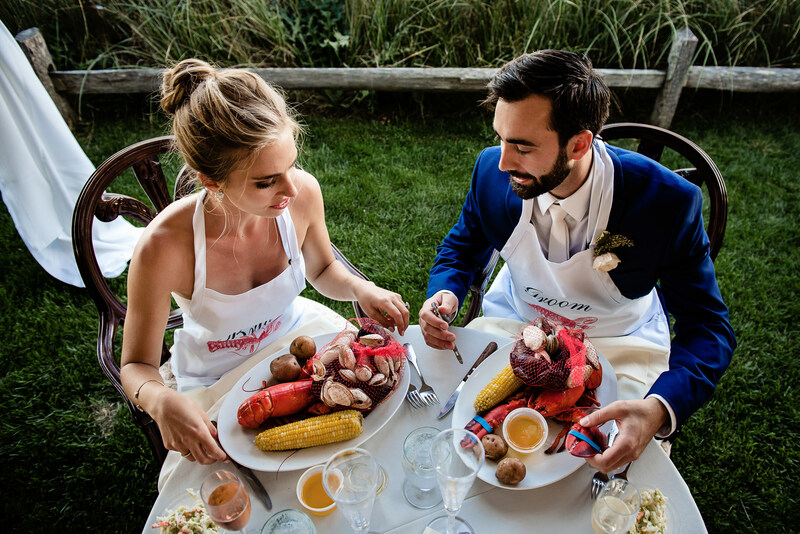 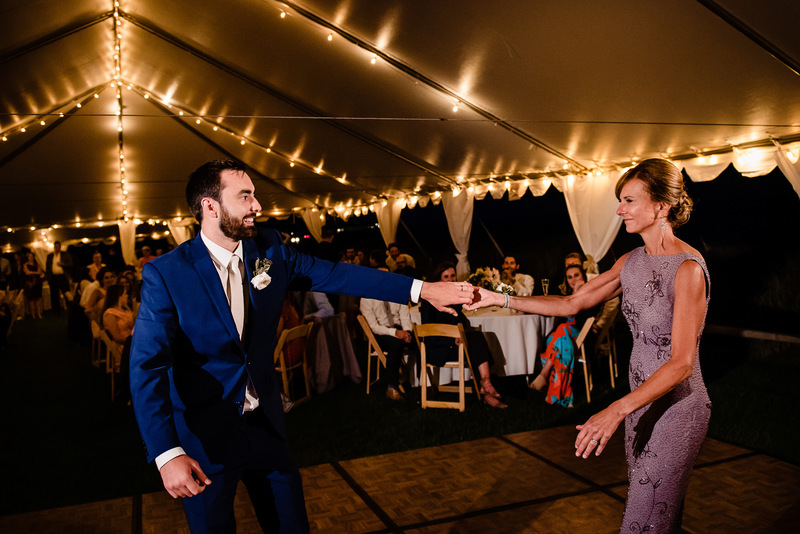 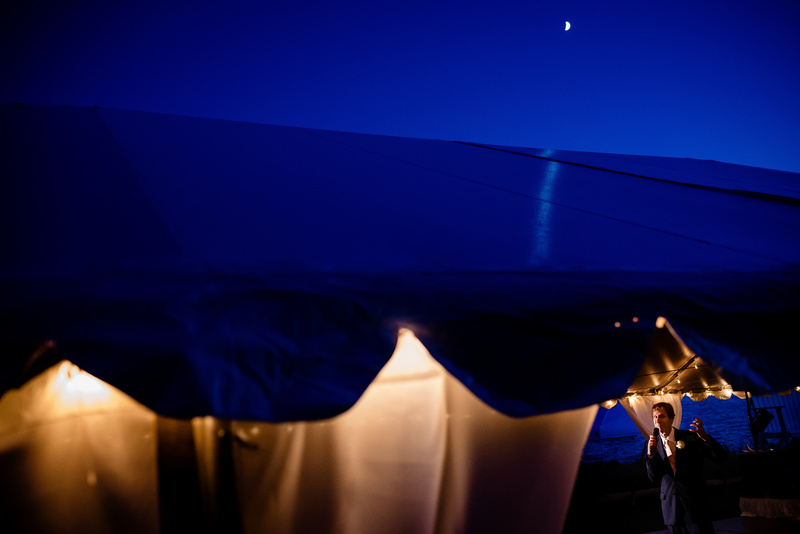 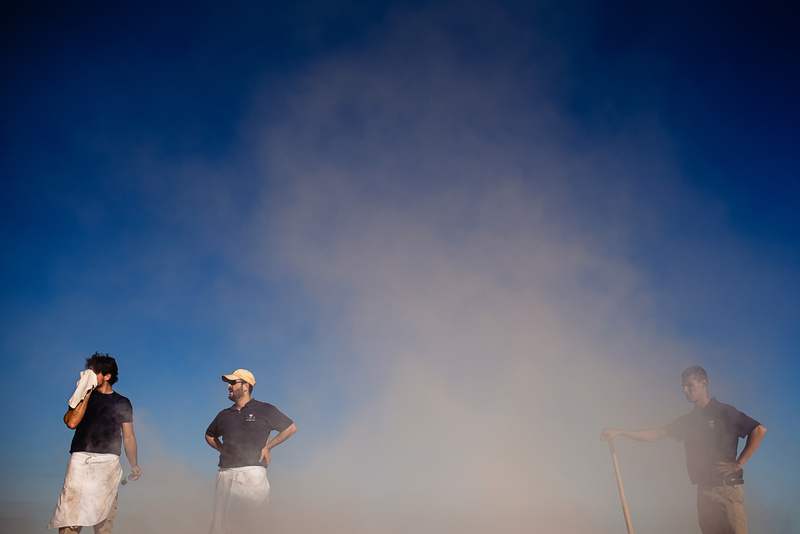 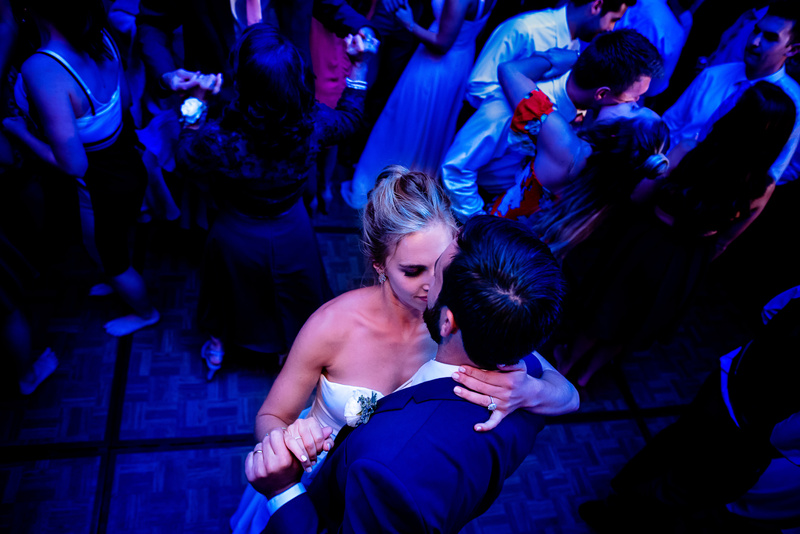 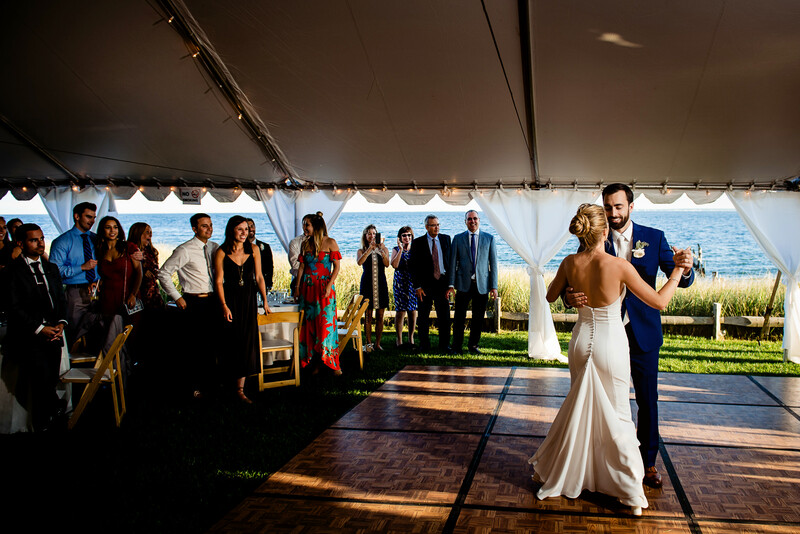 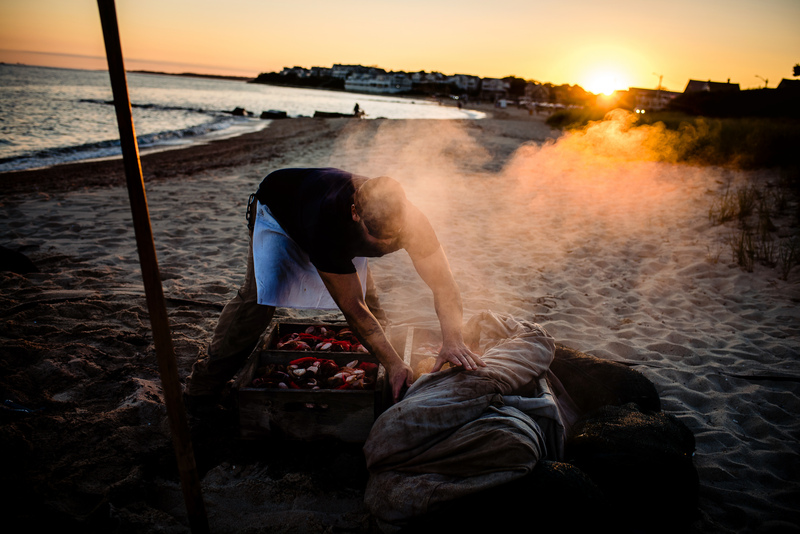 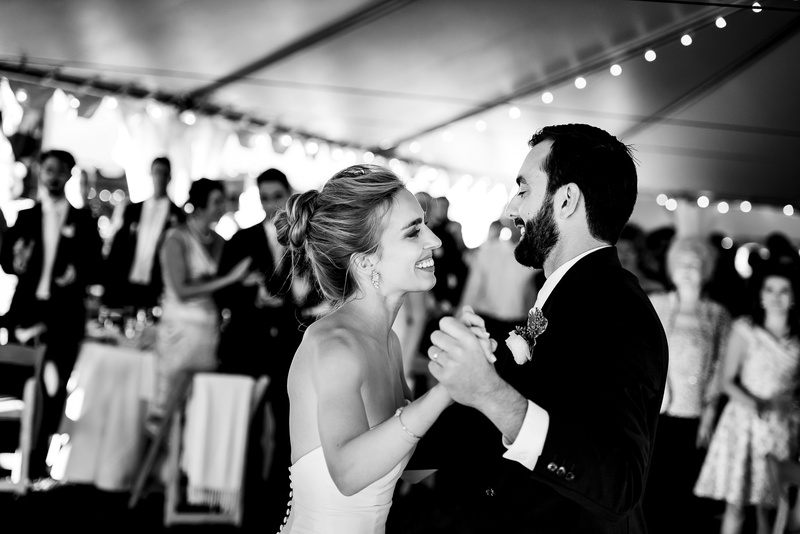 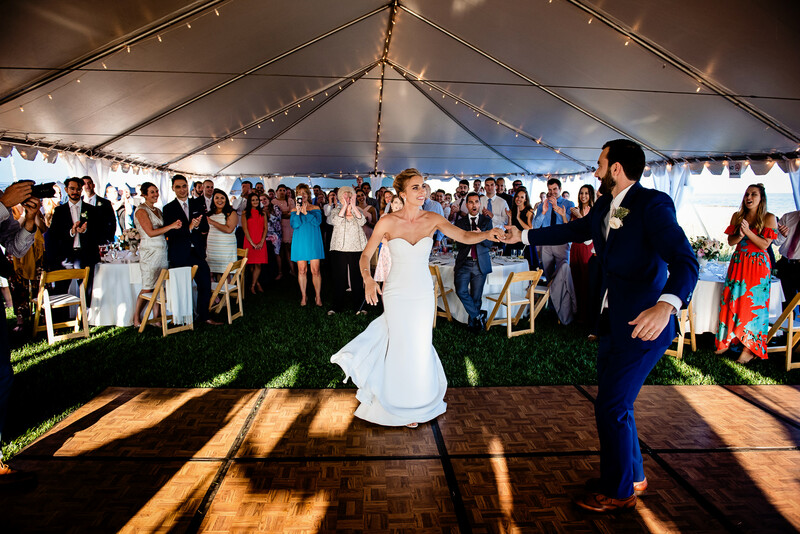 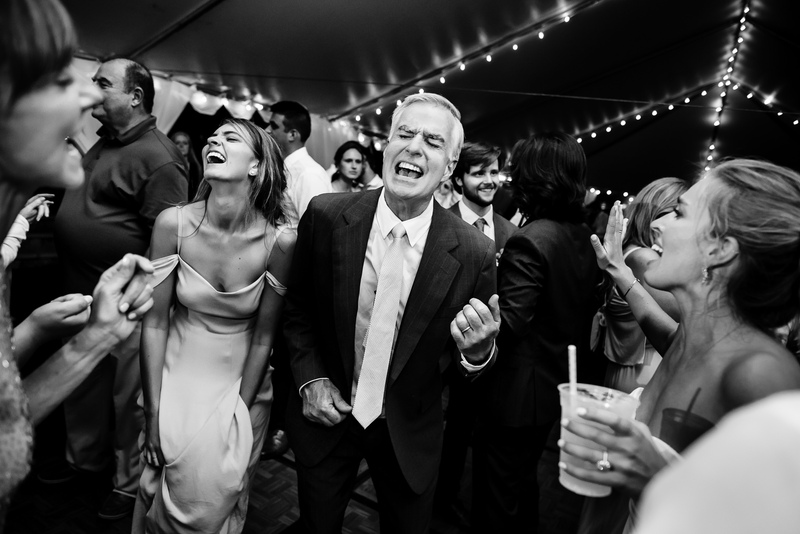 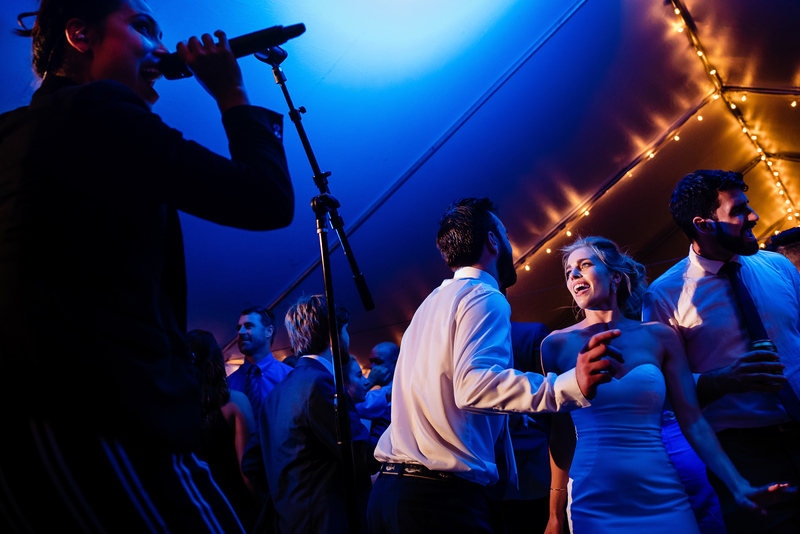 ), amazing seafood including a clam bake right outside the tent on the beach, and an epic party with one of our favorite wedding bands, Young Love and the Thrills. 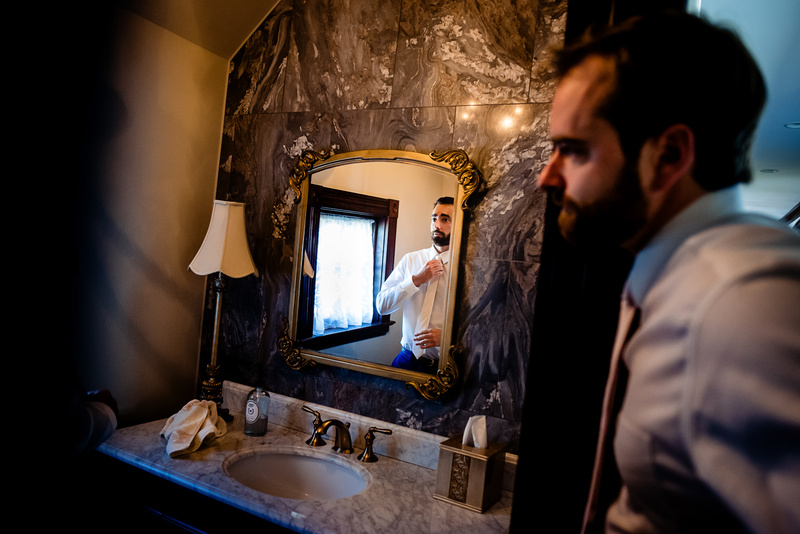 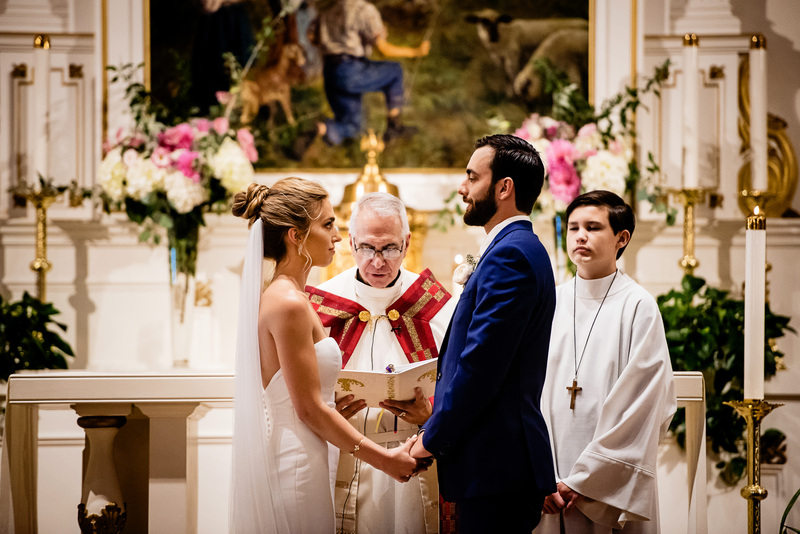 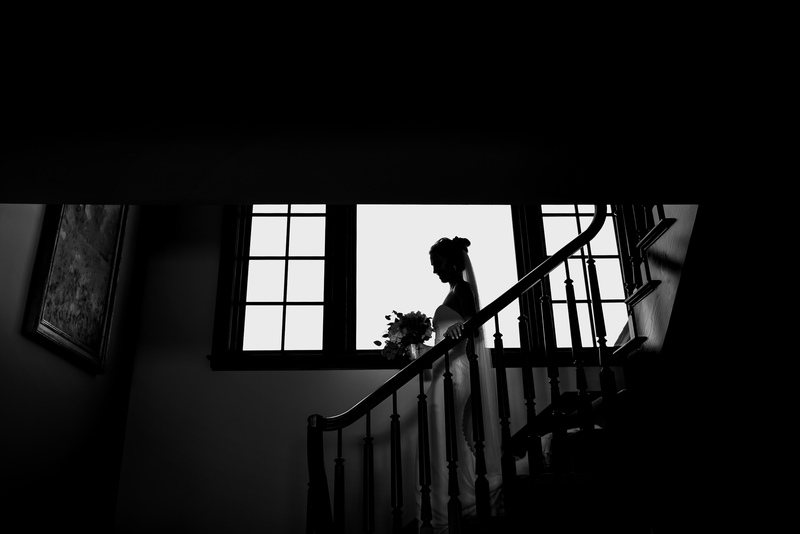 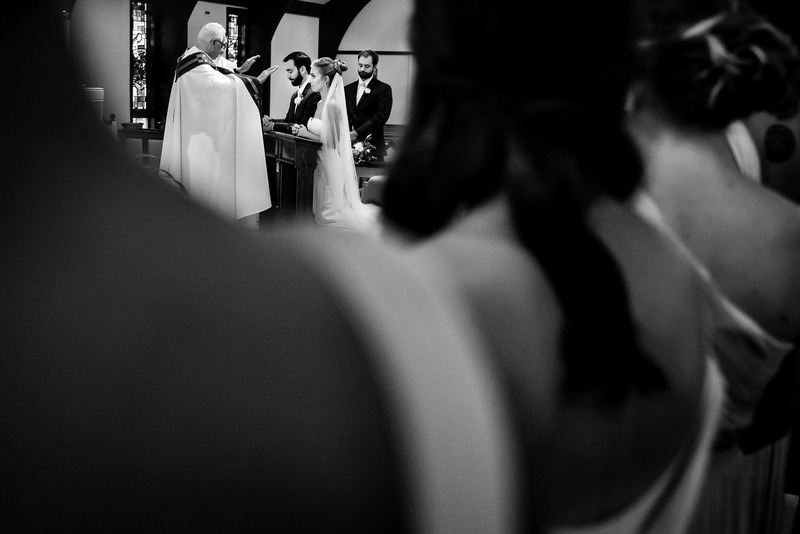 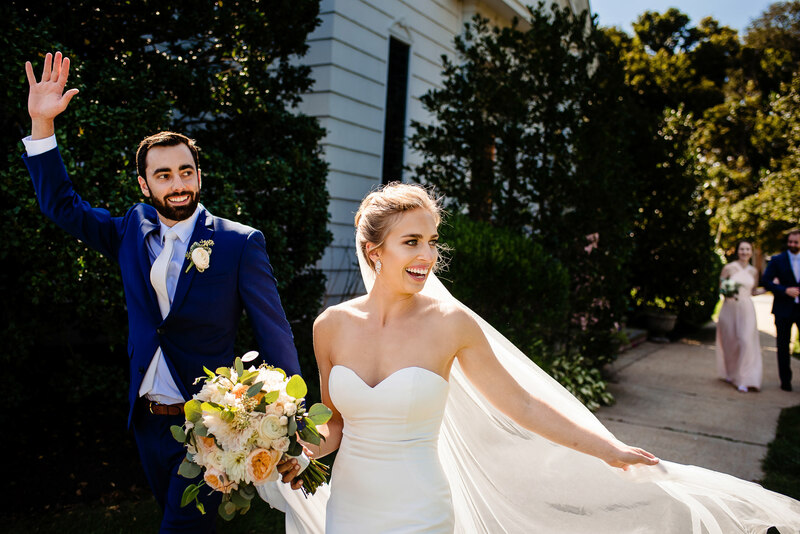 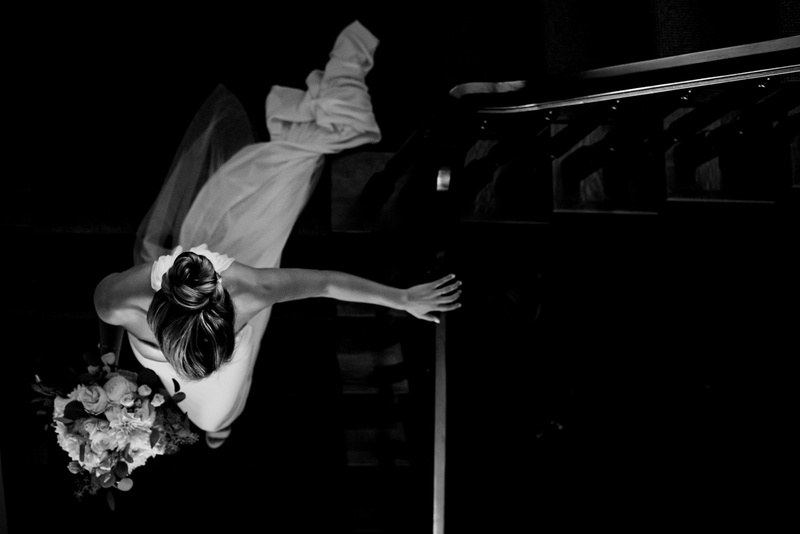 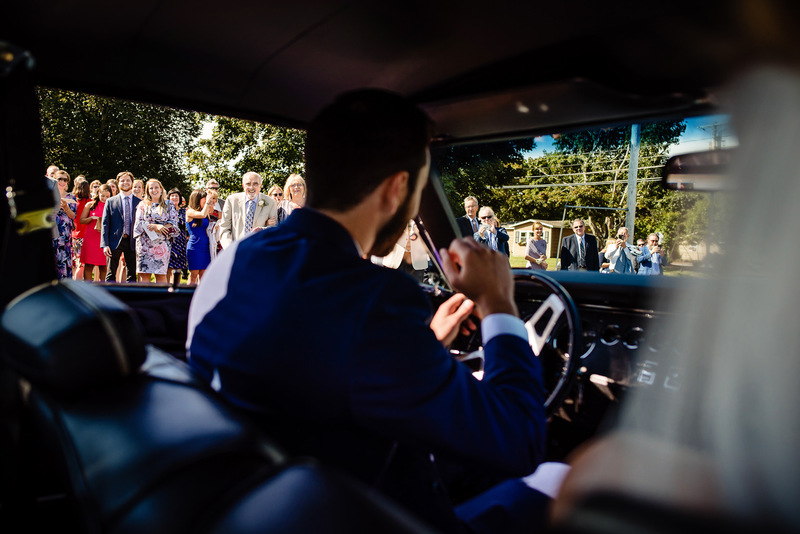 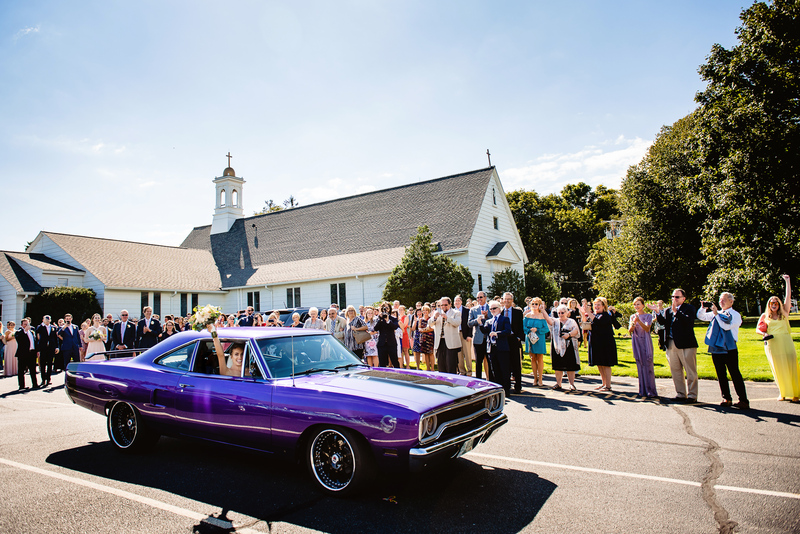 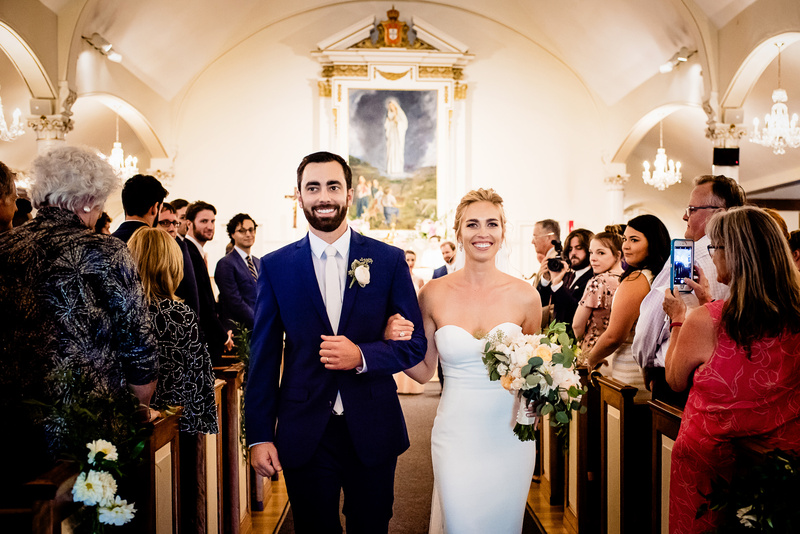 Julia and Tim both got ready at Tim’s parents’ home (which was also the location for the reception) and then were married at St. Anthony’s Church, where their getaway car was a classic Plymouth Road Runner. 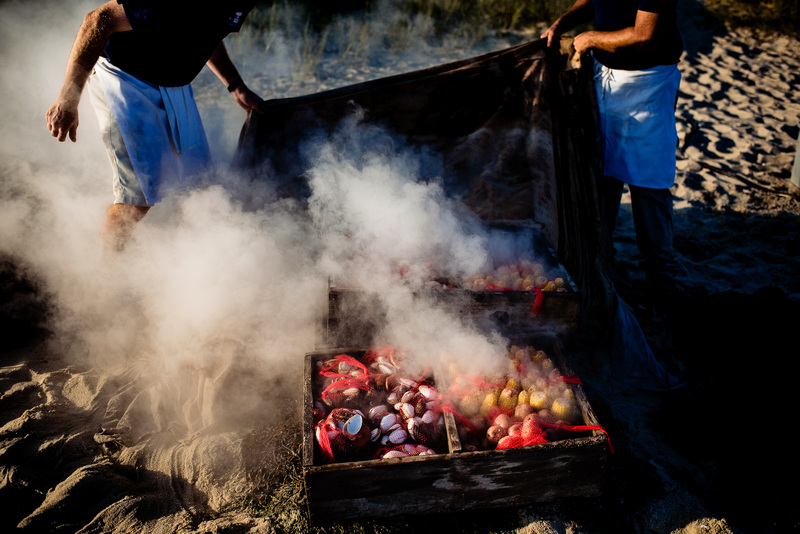 Back at the house the clam bake was going and guests enjoyed the water views before retreating to the tent for an amazing dinner and party. 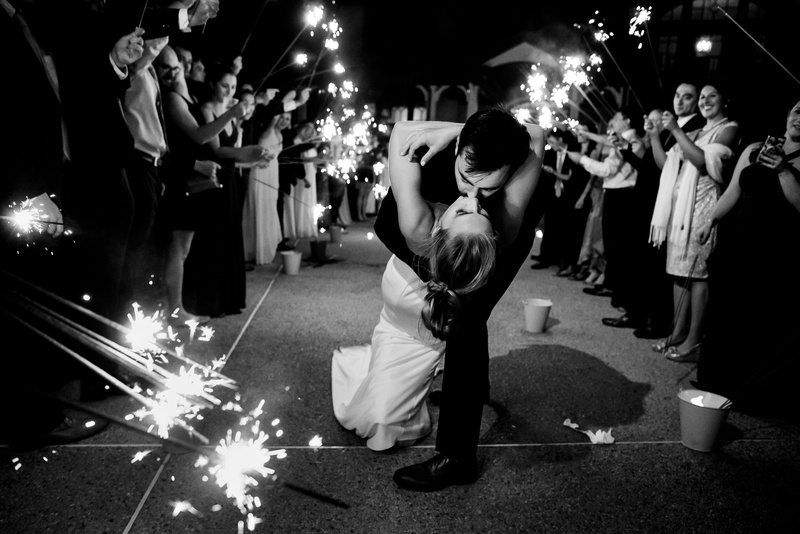 At the end of the night, Julia and Tim left the reception through a sparkler exit and made their way to the pub down the road for the after party. 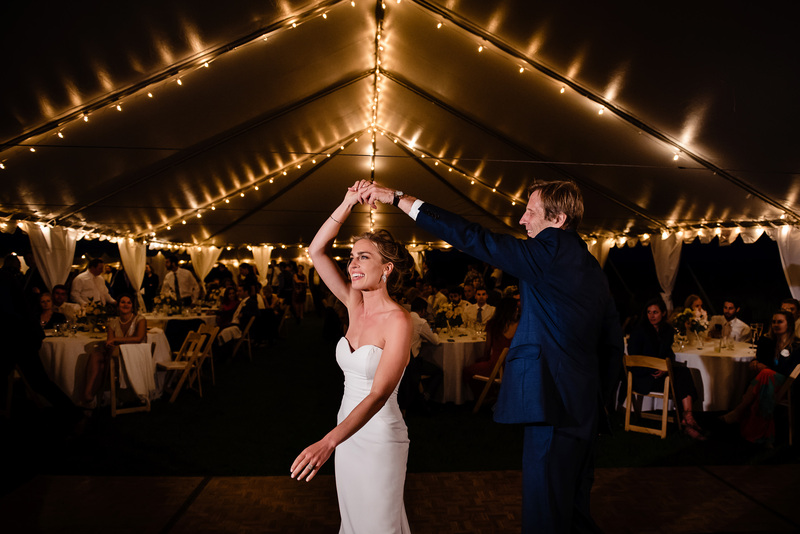 Congratulations, Julia and Tim!